ASTANA – Chess is the best sport to exercise the most complex and important organ in the body – the brain. In Kazakhstan, it became the beloved intellectual game among children and adolescents. 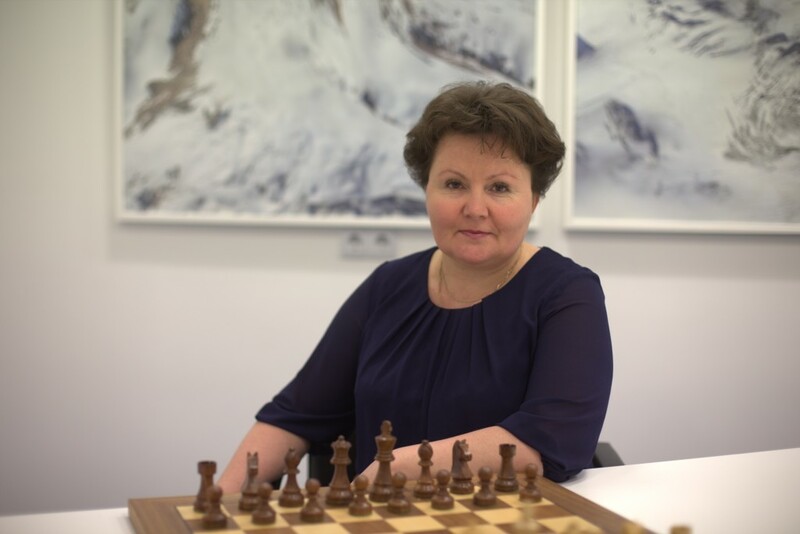 In an exclusive interview with The Astana Times, Kazakhstan Chess Federation (KCF) Executive Director Irina Grishchenko talked about 2017’s key activities, ongoing projects and recent chess victories. “This was a very interesting year. We fulfilled all our plans. The federation organised and carried out 22 national tournaments. We held children’s cups and adult chess cups among men and women and invited grandmasters from several countries. This means that people were able to fulfil the standards of FIDE (Fédération Internationale des Échecs or World Chess Federation) Master, International Master and Grandmaster norms without going abroad. Previously, according to FIDE rules, it was necessary to play only abroad in order to get these norms,” she said. Kazakhstan hosted four international tournaments, including the Astana Open International Chess Festival during EXPO 2017. “It was a major event of the past year. We managed to attract approximately 600 people in different age categories and levels to this tournament. We were glad to welcome participants from 18 countries,” she said. The national chess team participated last year in all official FIDE tournaments, with more than 3,500 players involved in national and international competitions. Kazakh players earned nine gold, four silver and seven bronze medals. In the past few years, the federation has been witnessing an increase in the number of both children and adults playing chess. Compared to 2015, the figure has increased by two and a half times. According to Grishchenko, this year the federation intends to increase the number of tournaments. “We plan to hold 24 tournaments. For the first time, we will assist in organising chess tournaments among people with limited abilities. We will start cooperation this year,” she noted. Beginning in September, the Chess in School pilot project was introduced in 19 schools in Almaty, Kyzylorda, Pavlodar and Pavlodar region involving approximately 1,500 students. The KCF and Shakhmardan Yessenov Scientific and Educational Foundation initiated the project and provided all the necessary equipment. “We provided schools with methodological guidebooks, textbooks and workbooks. 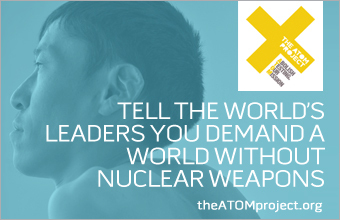 In the summer, we trained teachers and psychologists under the project. Psychologists conduct research and draw conclusions about the effects of chess training. They observe improvements in students’ logical and strategic thinking, memory and concentration,” she said. The East Kazakhstan region is expected to join the pilot project next year by introducing chess lessons in the school curriculum. “We want all Kazakh people to play chess. Chess improves cognitive abilities and problem-solving capacity. It has a positive effect on the development of intellectual potential. This is a good opportunity for children to learn how to think multi-channel. I am sure that chess is the only way to teach children to be adapted in our world. Our President was right when he once said that every leader should know how to play chess,” she said. Kazakh chess champions Dinara Saduakassova and Zhansaya Abdumalik are well-known for their victories. Based on their latest achievements, Grishchenko also named Kazybek Nogirbek, Ansat Aldiyar, as well as Meruert Kamalidenova and Assel Serikbai, who became Asian champions in their age categories. “I have an optimistic view of Kazakhstan’s chess development. I am sure that chess lessons will be introduced in all schools of the country. Our children and young people will become more concentrated, more competitive and intellectually developed,” she noted.